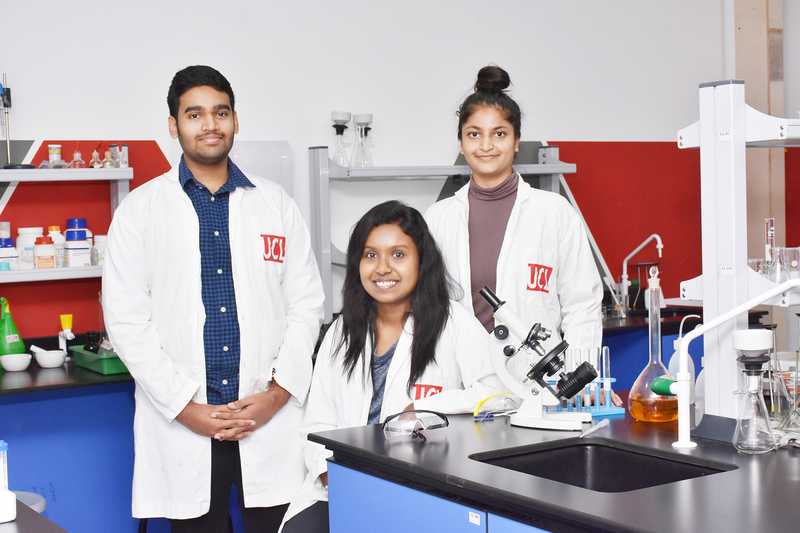 The World Mosquito Program is an international research collaboration led by Monash University which aims to develop a novel biological control strategy to reduce the transmission of diseases caused by Aedes aegypti such as Dengue, Chikungunya and Zika. 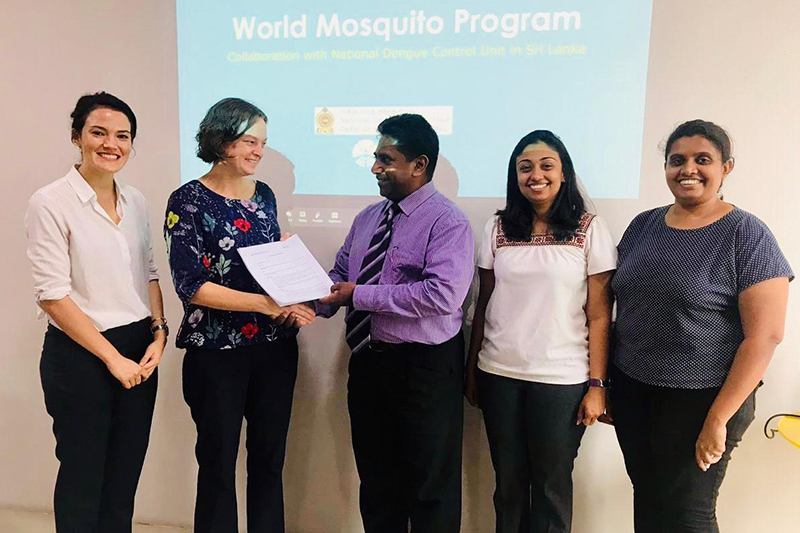 As part of its corporate social responsibility, Monash’s partner institute in Sri Lanka, UCL (Universal College Lanka) signed a Partnership Agreement with the World Mosquito Programme of the Monash University Australia to implement the WMP’s Wolbachia method in Sri Lanka. The contract services include, hiring of local staff, procurement of equipment and supplies, managing contractors and managing the budget of the project. 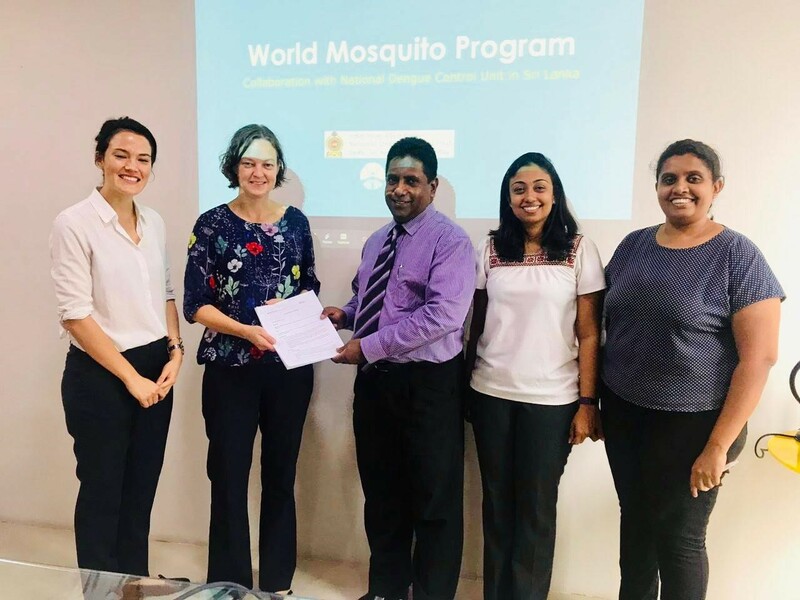 Monash has collaborated with the Sri Lankan Ministry of Health, Nutrition & Indigenous Medicine to undertake a pilot implementation project in selected sites in Colombo, Sri Lanka using the Program’s Wolbachia method. 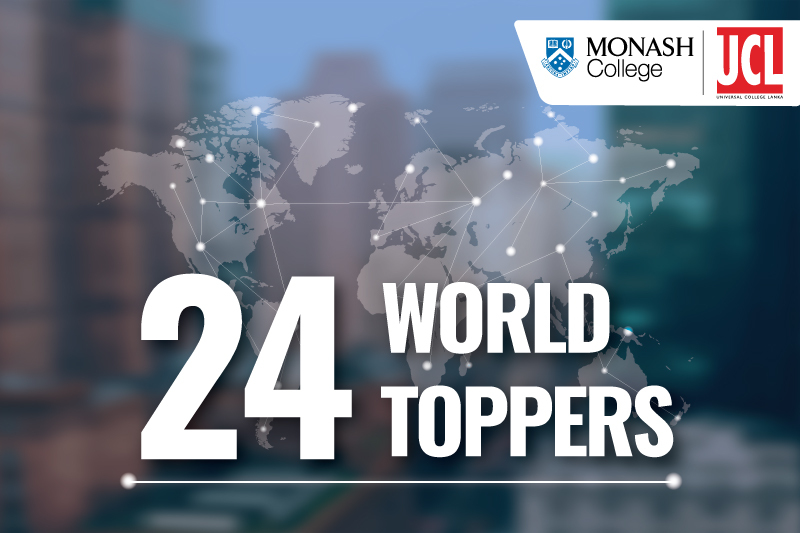 WMP is currently operating in countries across Asia, Latin America, and Western Pacific as well as our pioneer programmes in Australia. 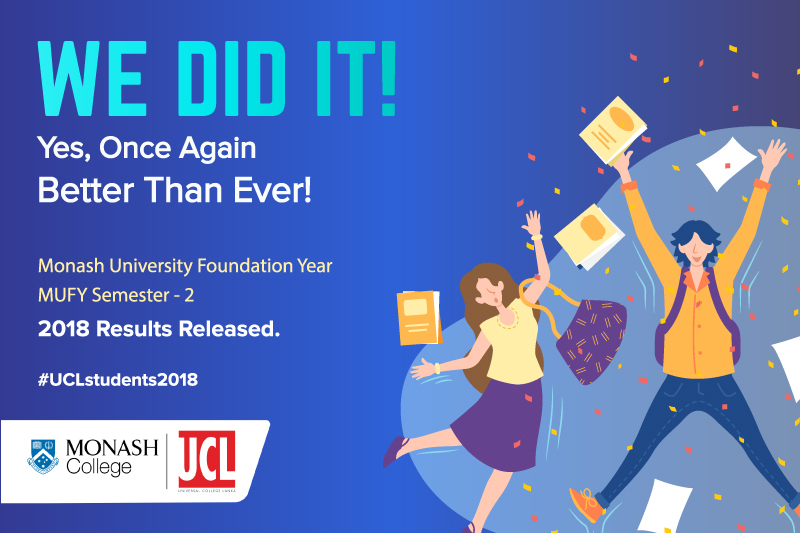 Following years of laboratory research and field trials with promising results, the WMP’s approach has widespread support from governments, regulators and communities. The not- for- profit WMP is now working to make our approach more affordable and effective for use in at- risk communities around the world. 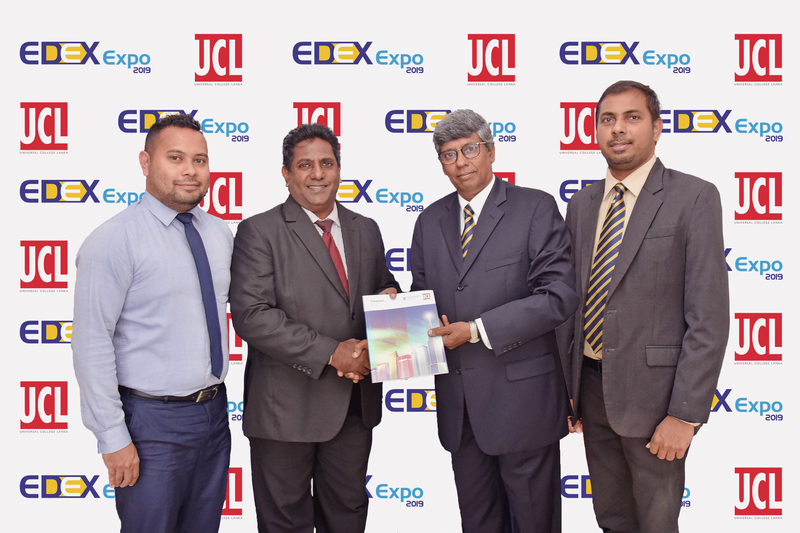 Picture shows Gihan Silva Chief Executive Officer UCL exchanging the Partnership Agreement with Jacqui Montgomery WMP Senior Project Manager for Sri Lanka. 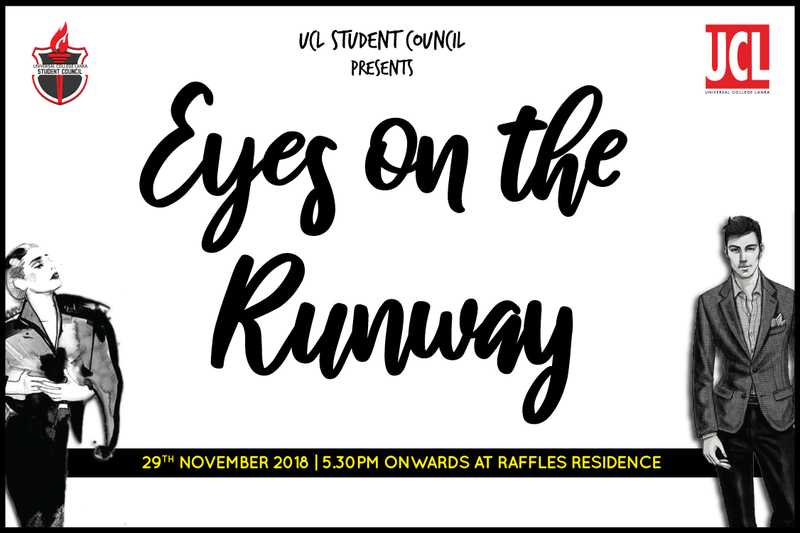 Also in the picture is Francisca Gilmore Project Officer WMP, Nishani De Silva, Chief Operating Officer and Nisansala Douglas Executive – HR & Facilities of UCL. 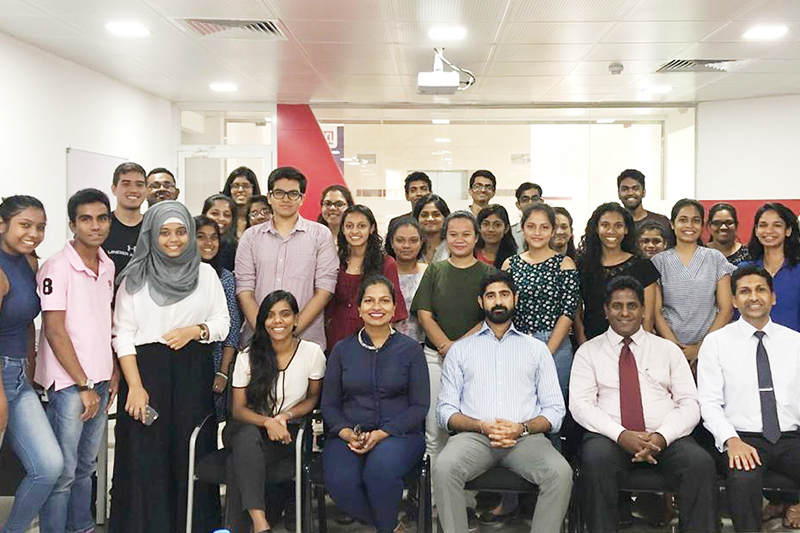 Universal College Lanka (UCL) has carved out a niche as the premier transnational education institute in Sri Lanka which exclusively provides a guaranteed pathway to the prestigious Monash University, a world’s Top 100 university, to discerning students in South Asia. 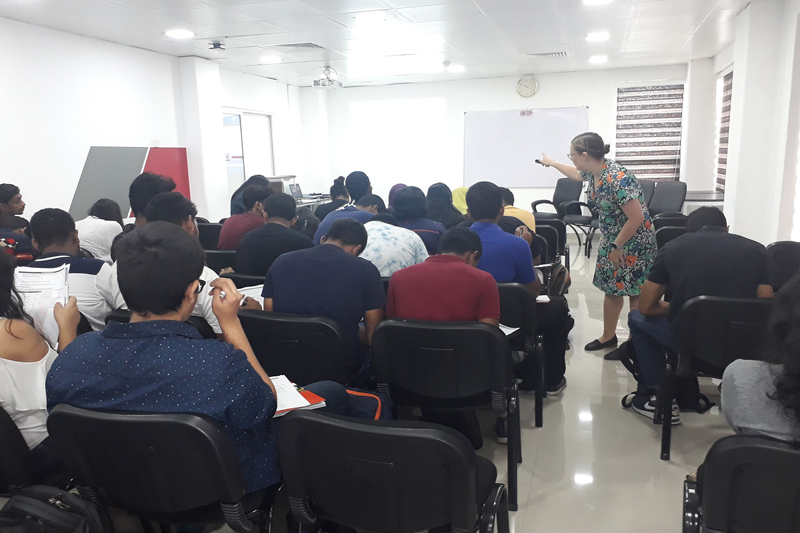 Universal College Lanka is not affiliated with or connected to University College London.